1939. Matador 4x4. Reg No. 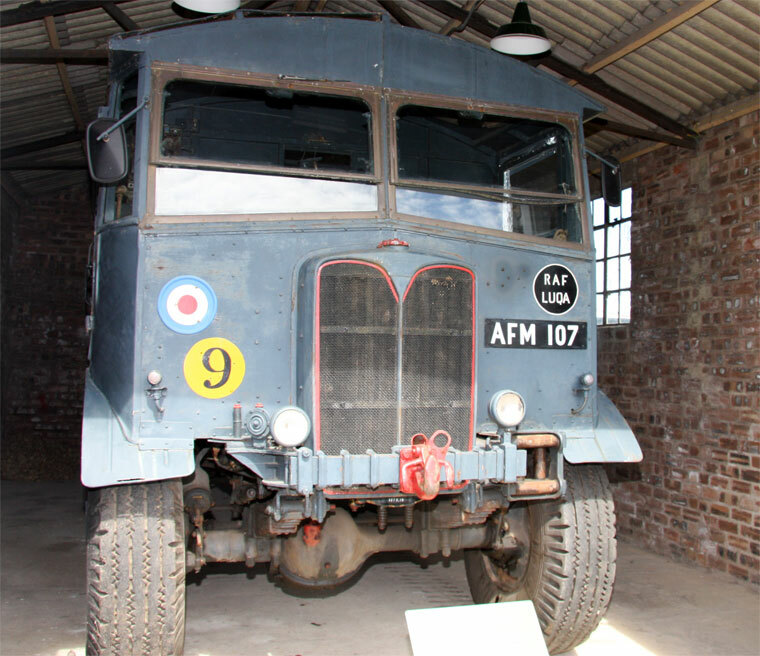 AFM 107. Exhibit at the National Museum of Flight. 1940. 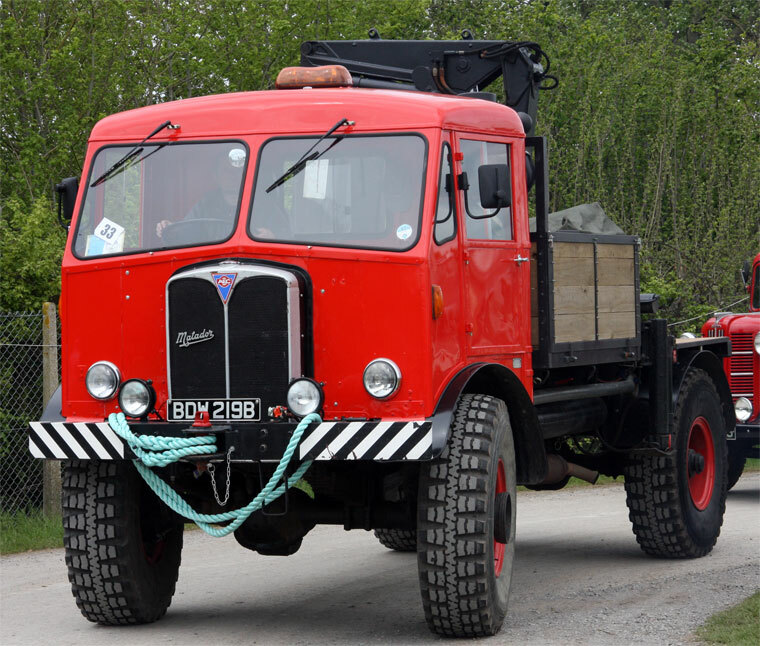 AEC Matador. Reg No. BDW 219B. 1942. 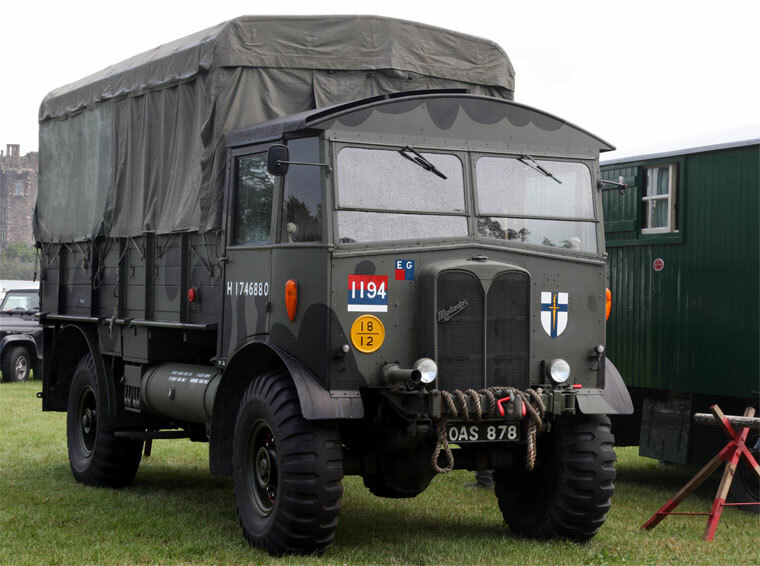 AEC Matador. Reg No: OLB 539E. 1944. 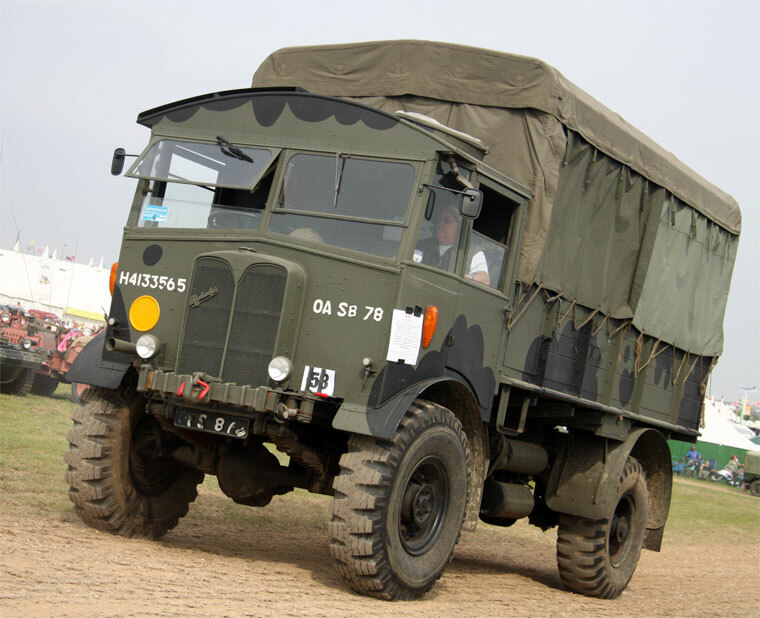 AEC Matador. Reg No: ESK 602. 1944. 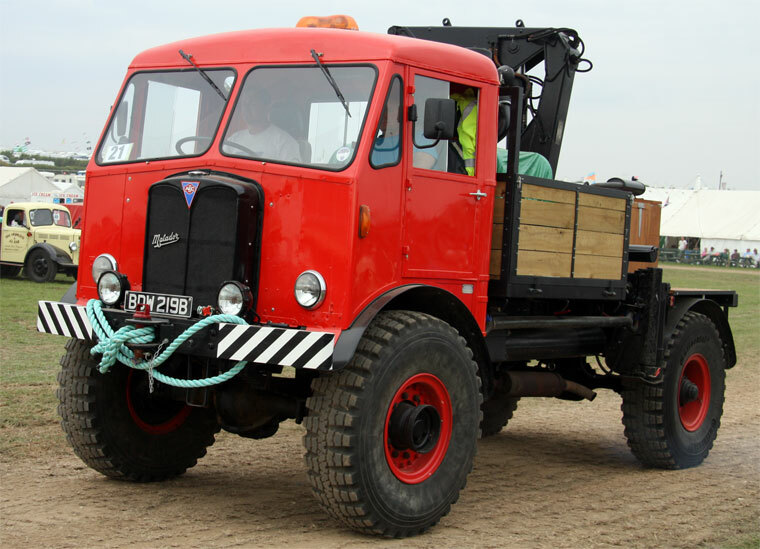 AEC Matador. Reg No: RSY 893. 1944. 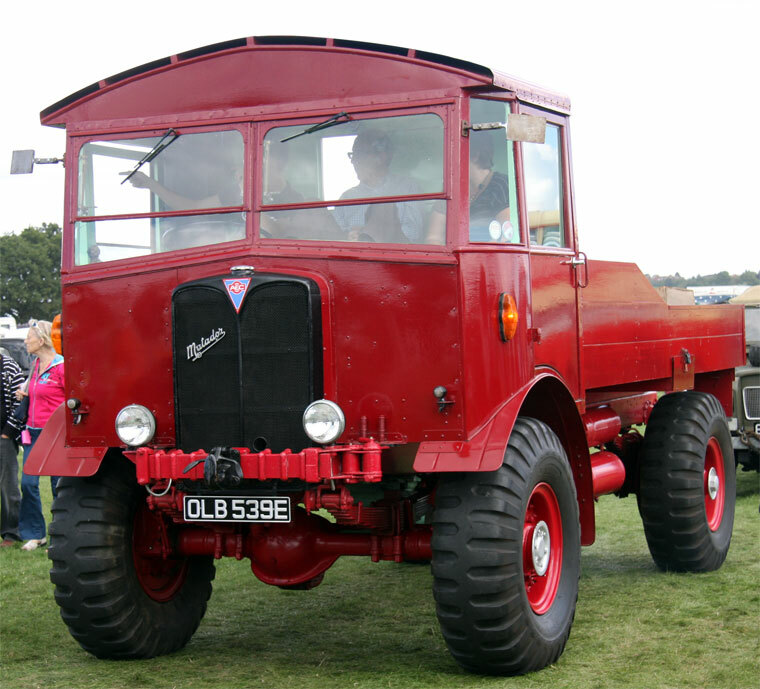 AEC Matador. Reg No: 186 LBJ. 1945. Matador. Reg No. 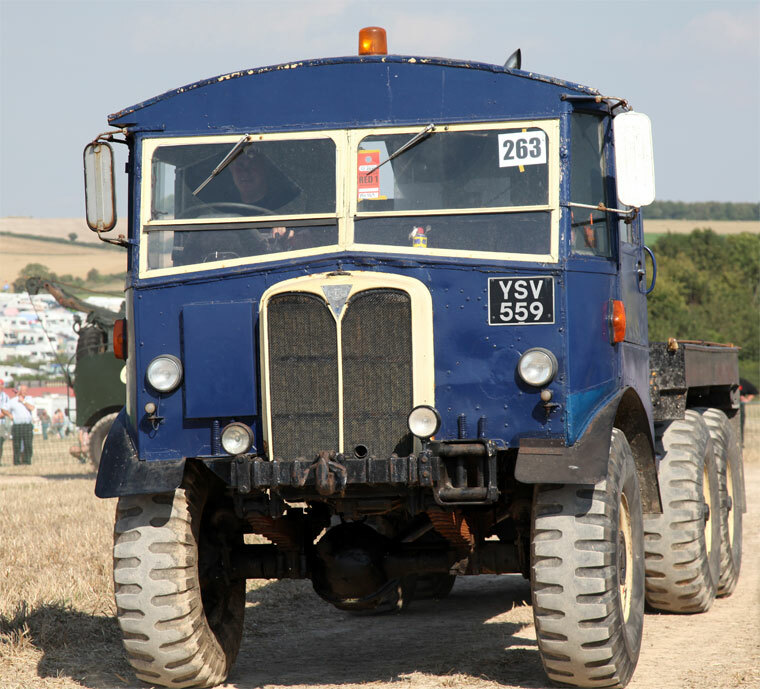 YSV 559. 8.3 Litres. 1945. Matador. Reg No: 776 HTB. 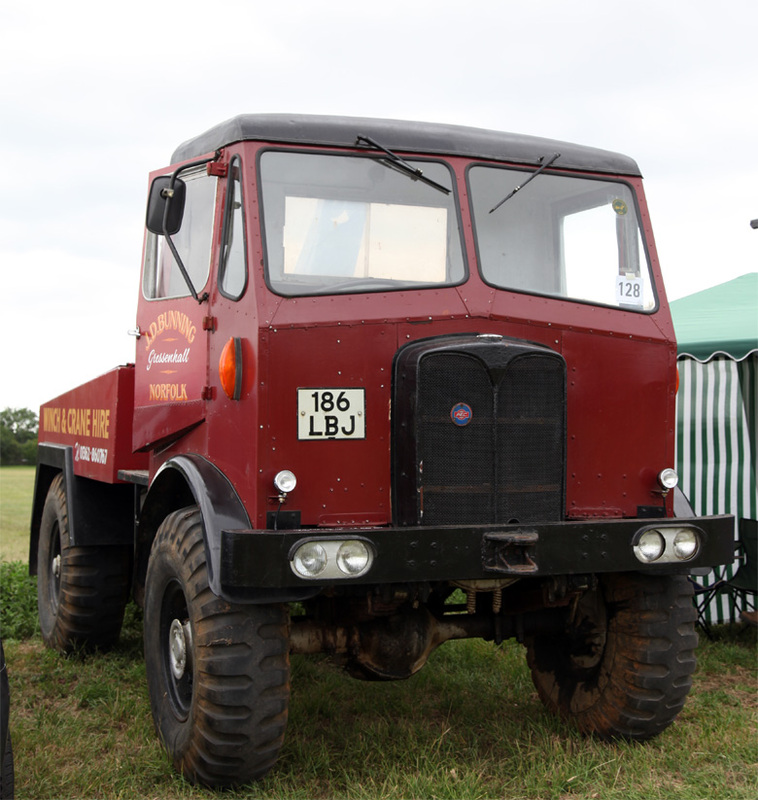 AEC Matador. Reg No: CSV 730. 1946. 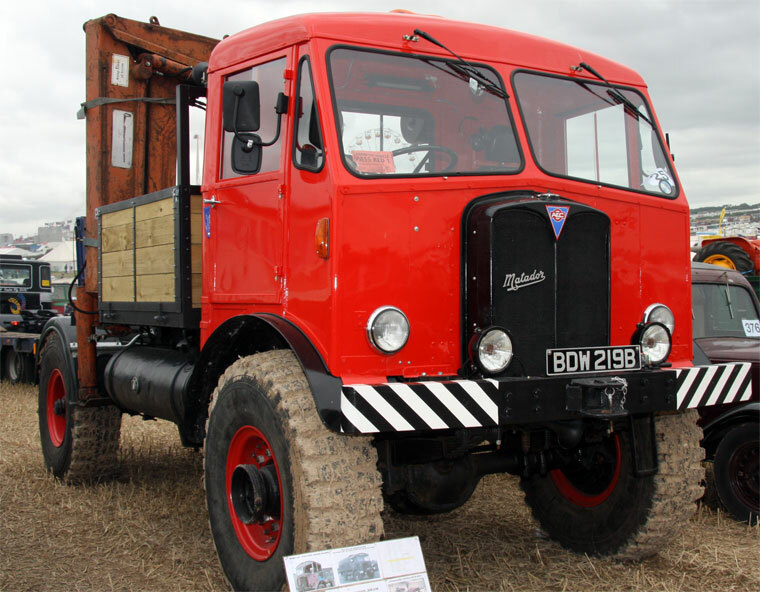 AEC Matador. Reg No: HUC 990. 1952. 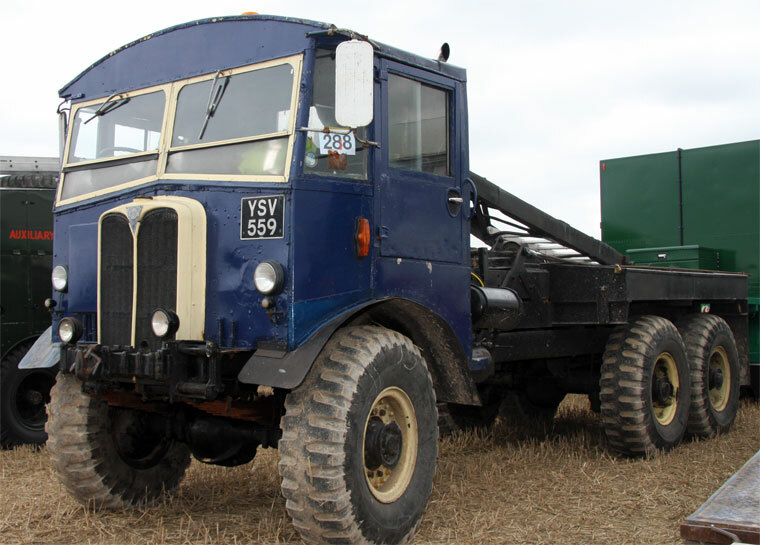 AEC Matador Dropside lorry. 7.7 litres. Reg No: KFO 341. 1953. Matador Reg No. 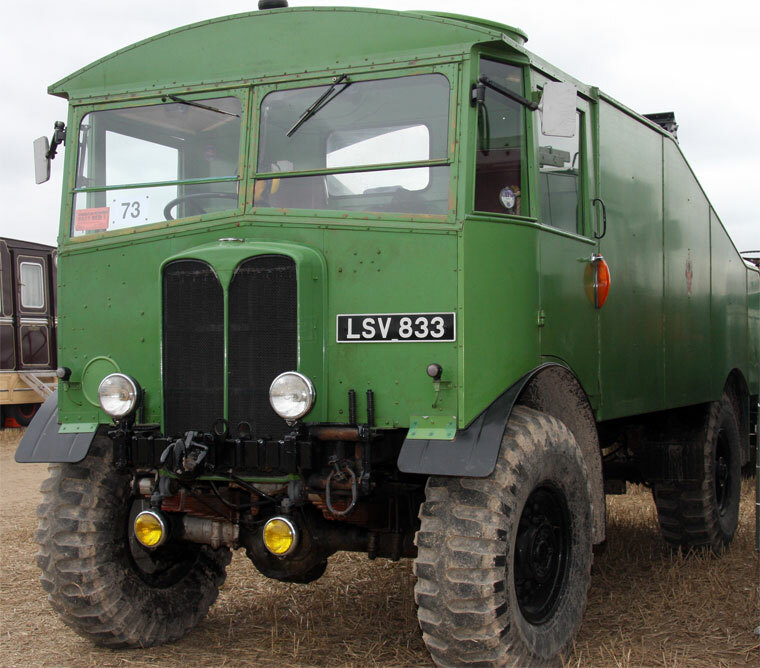 LSV 833. Revovery vehicle. 95hp. 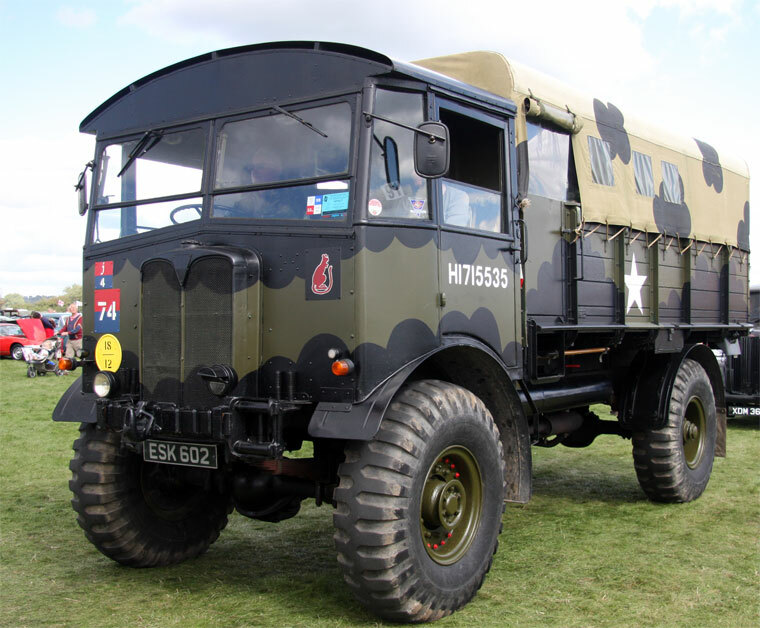 AEC Matador. Reg No: OAS 878. Note: This is a sub-section of AEC. 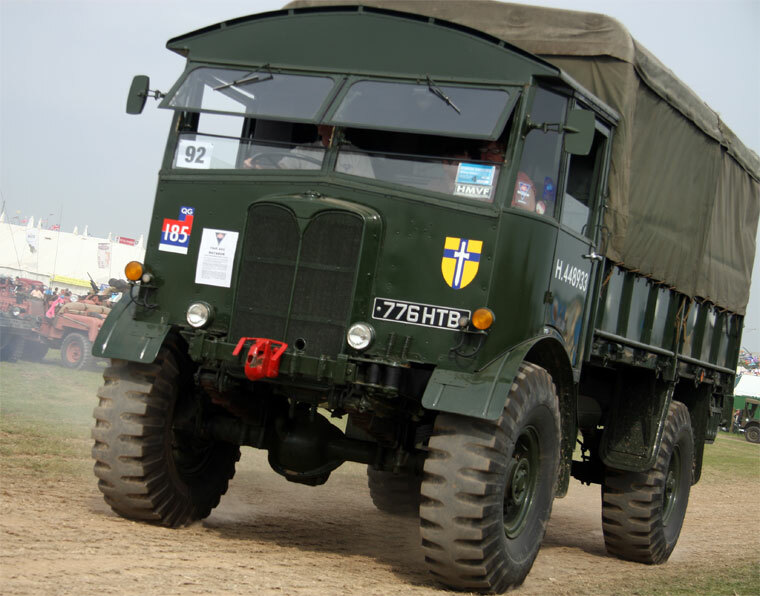 The AEC Matador was an artillery tractor built by the Associated Equipment Company for British and Commonwealth forces during the Second World War. 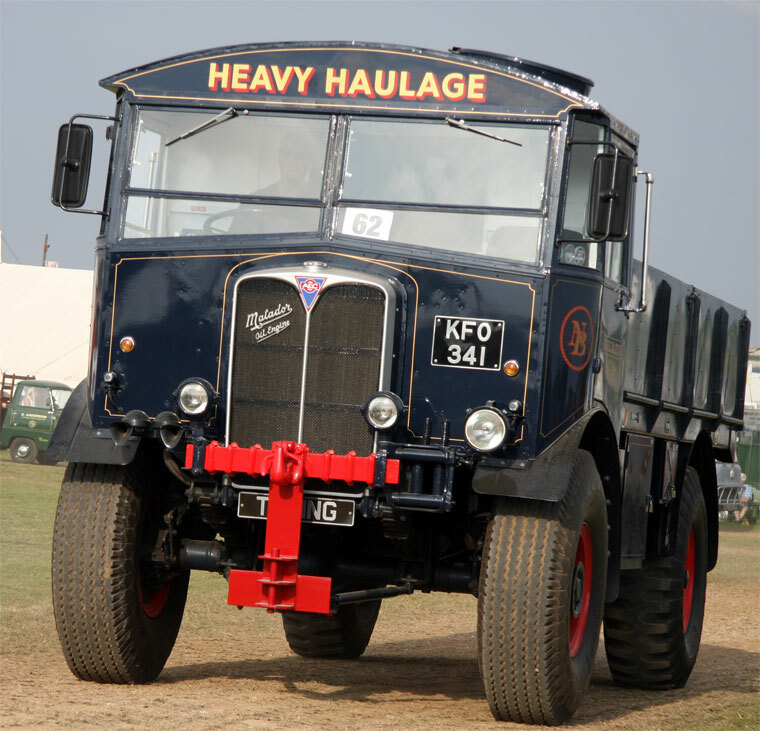 AEC had already built a 4 x 2 lorry, also known as the Matador (all AEC lorries received 'M' names). 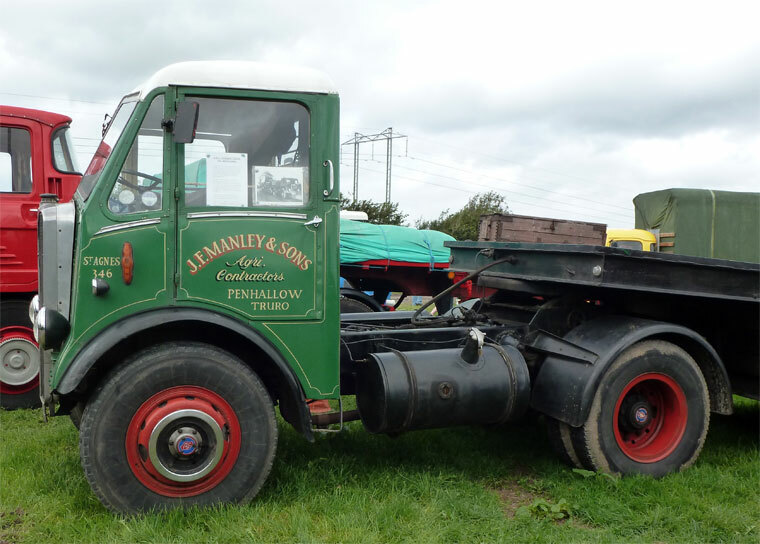 The Matador was distinctive with its flat fronted cab with gently curved roof, wheels at the corners and a flat load carrying area covered by a canvas or tarpaulin tilt. The cab was made from Ash and clad in steel. 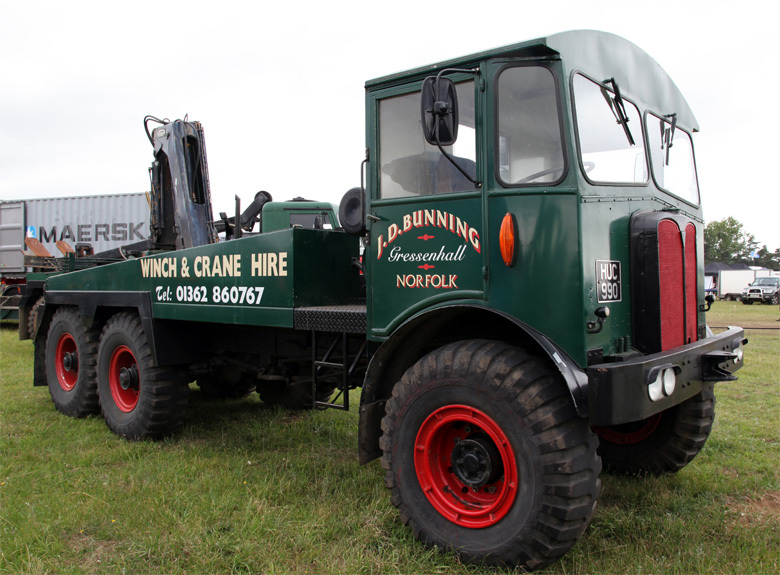 It was equipped with a winch (7-ton load in its case) like all artillery tractors. 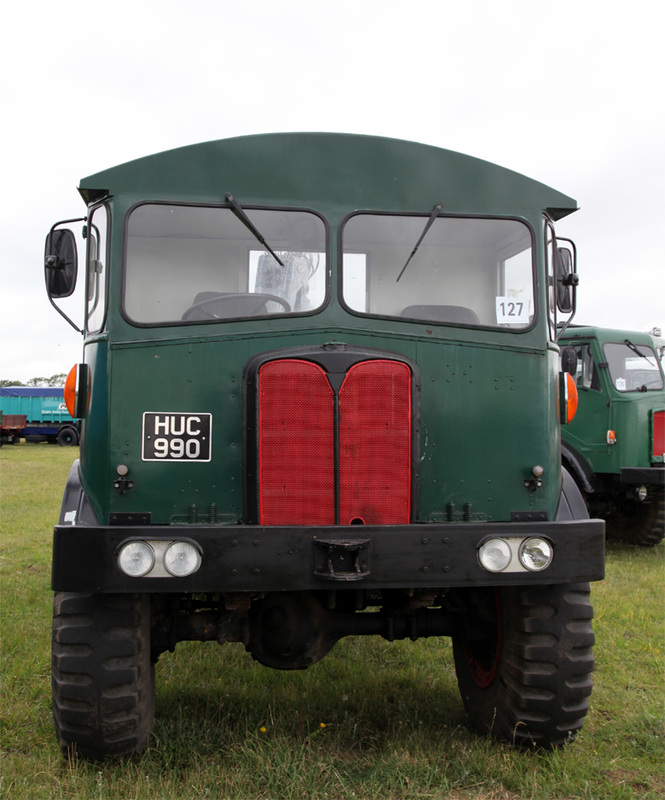 The O853 provided the basis for the 'Dorchester' Armoured Command Vehicle. 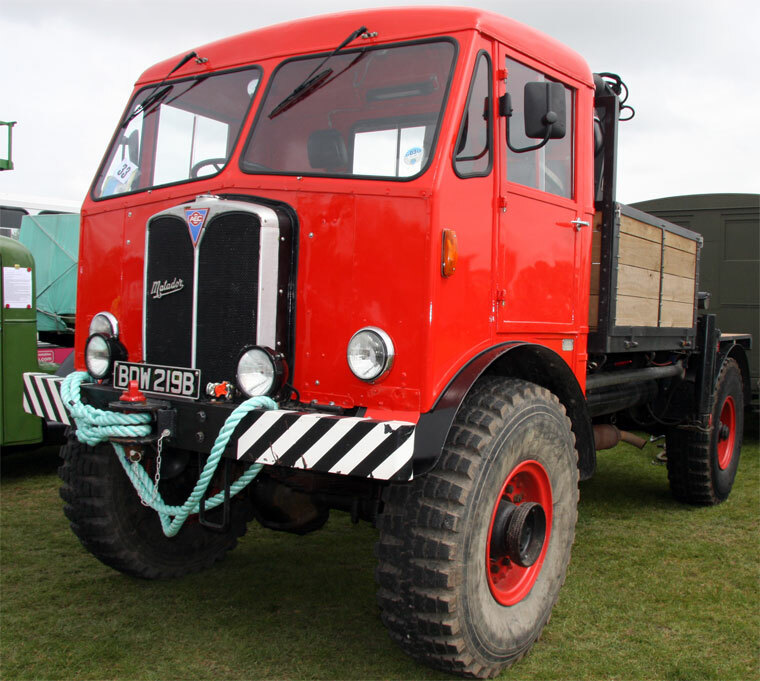 AEC also produced a larger 6x6 vehicle (model O854) based on the 4x4 Matador which were generally, if not officially, also called Matador. 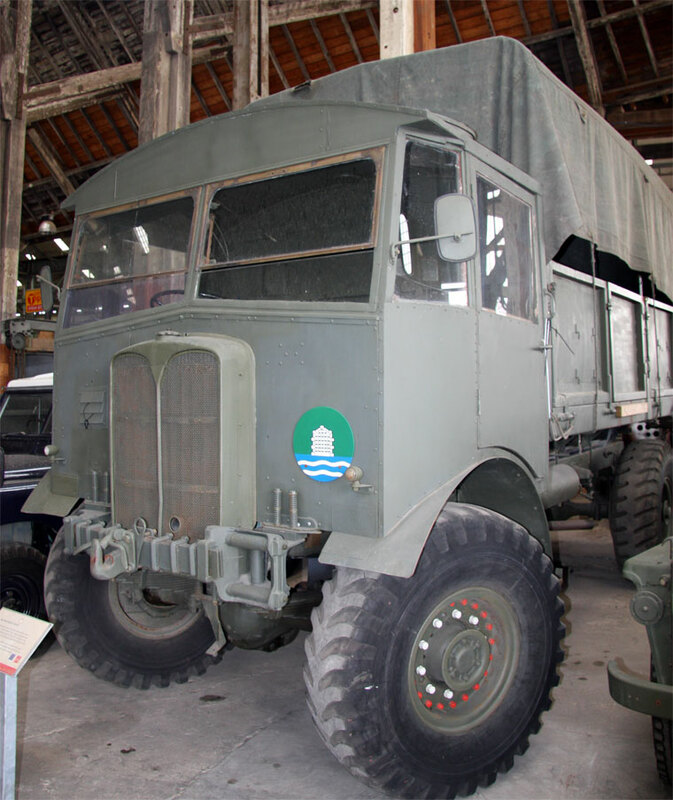 The O854 also provided the basis for an Armoured Command Vehicle, the O857. About 9,000 Matadors were built. 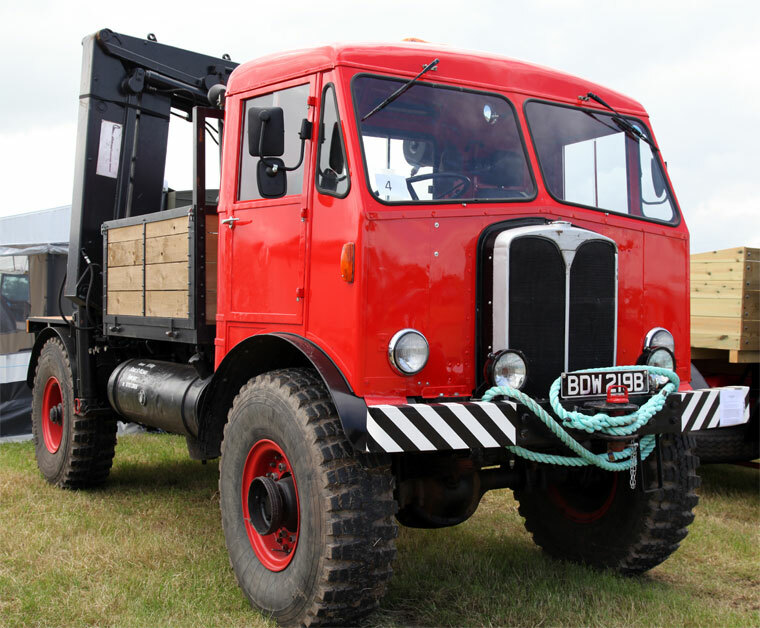 After the war, the Matador's four wheel drive, powerful winch and rugged, simple construction made it popular for use in the recovery or forestry industries. 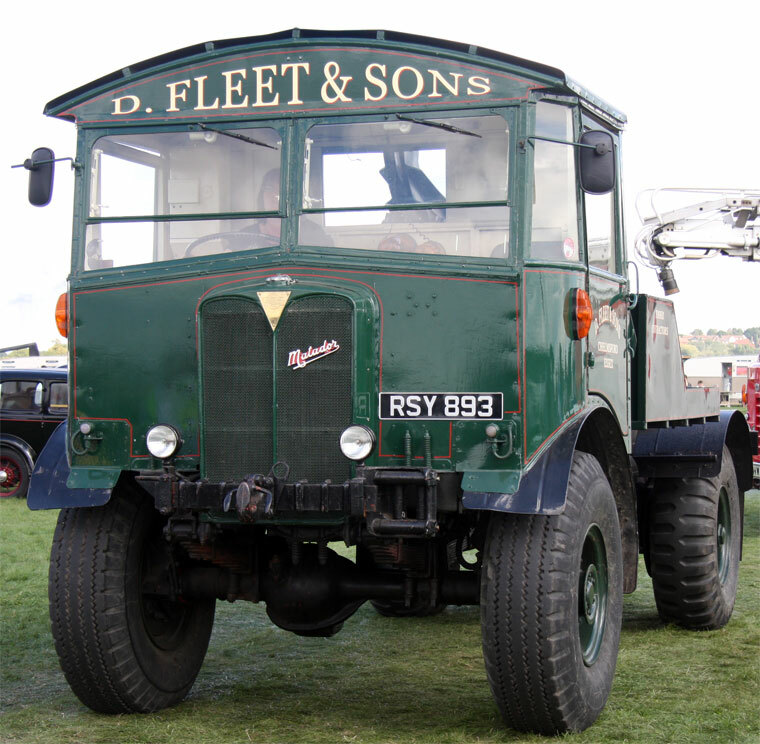 Recovery vehicles typically had a hand powered Harvey Frost crane fitted. Several thousand more were converted for forestry use by the removal of all, or most, of the body and the addition of a simple crane jib and ground anchor. 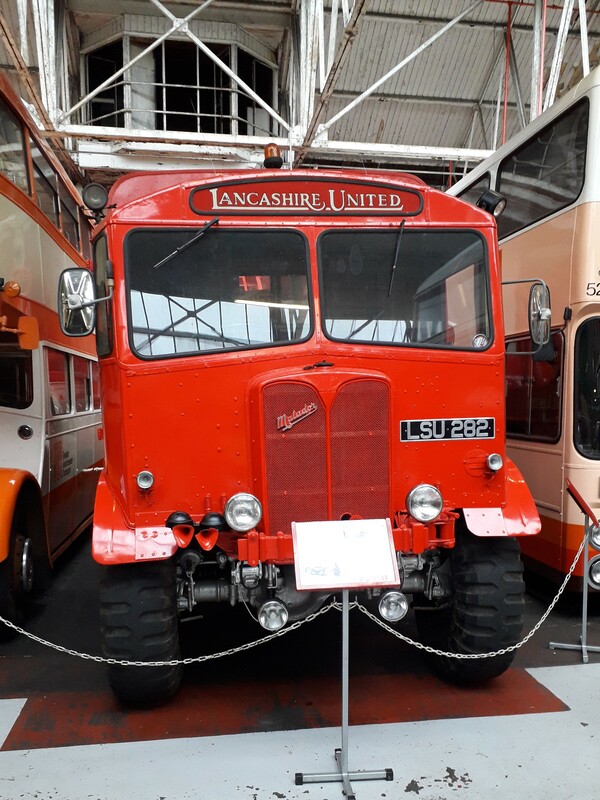 Shortening the wheelbase, to make it more manoeuvrable, by cutting a section out of the chassis was a popular modification. 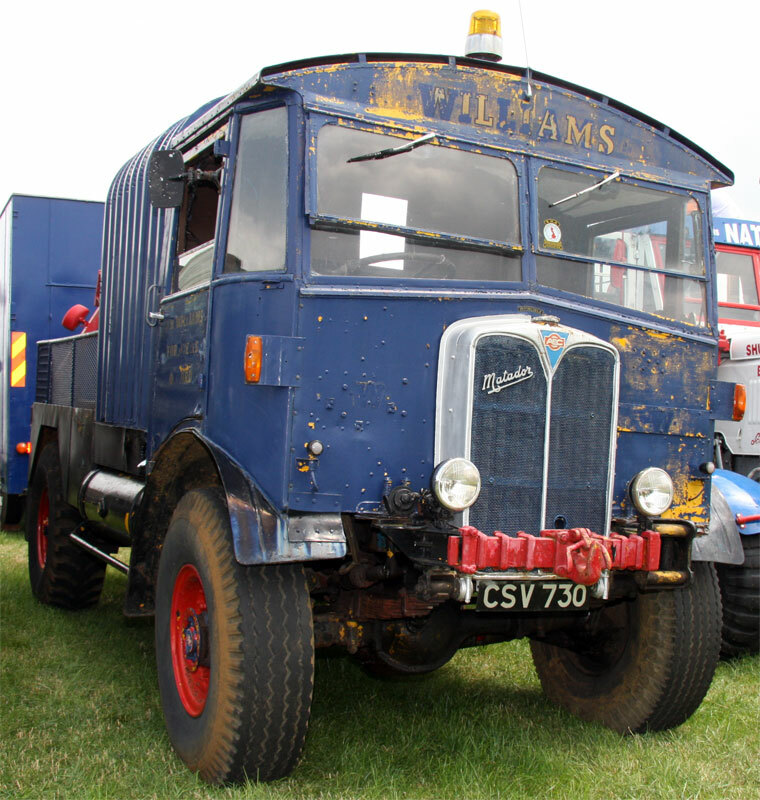 Many Matadors had the cab replaced with one of a more modern design, either purpose built or salvaged from another lorry, as can be seen on some of the photos to the right. 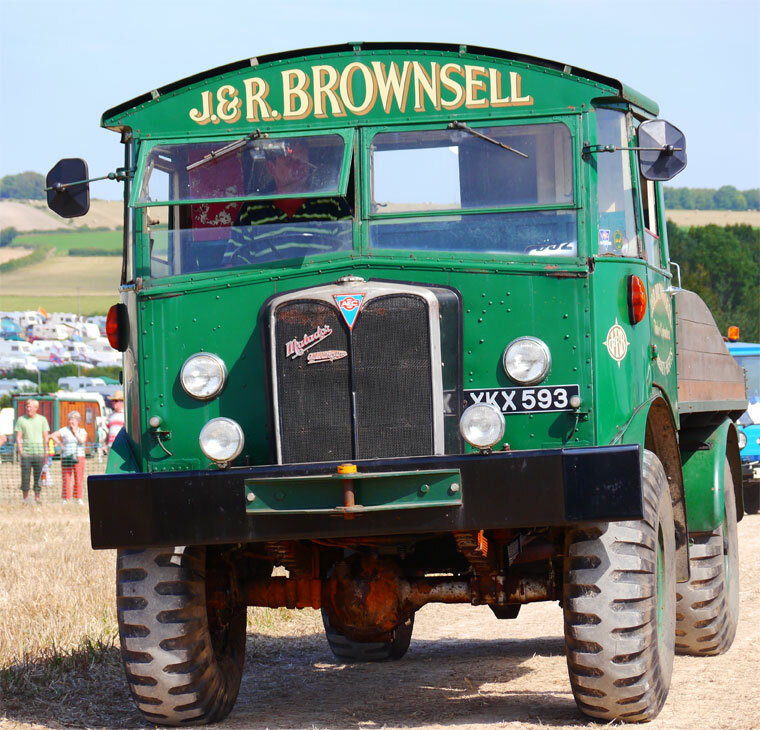 Although these modifications were mostly carried out individually by independent companies, Douglas Equipment went in to small scale production of Timber Tractors based on AEC Matador components.